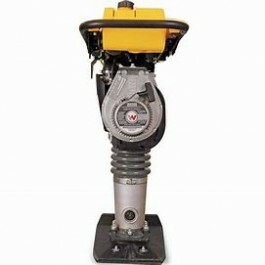 Incredible compaction force along with fast forward and reverse travel means great productivity. 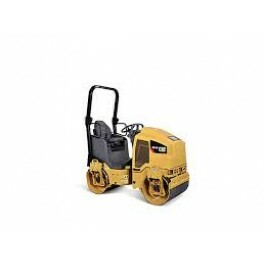 It is an all-around versatile plate for all job sites. 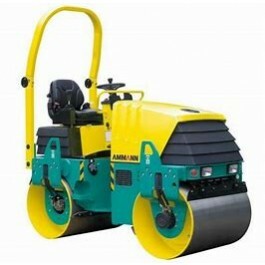 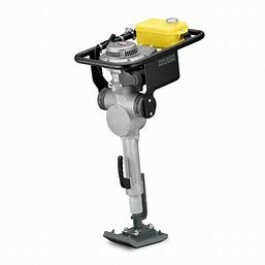 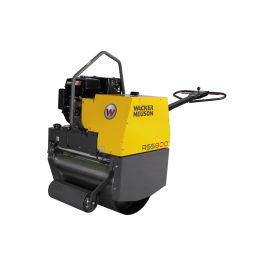 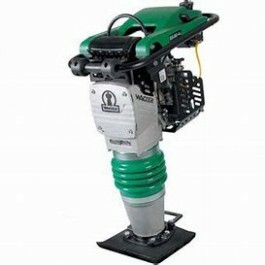 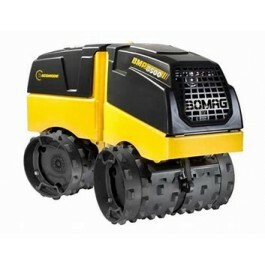 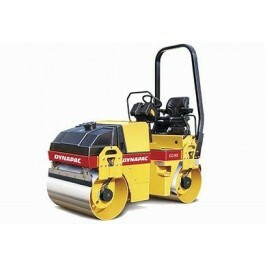 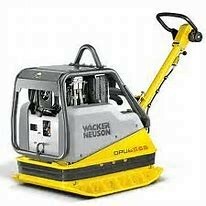 Ideal for compaction of bearing layers in street, path and parking lot construction, as well as backfilling buildings.